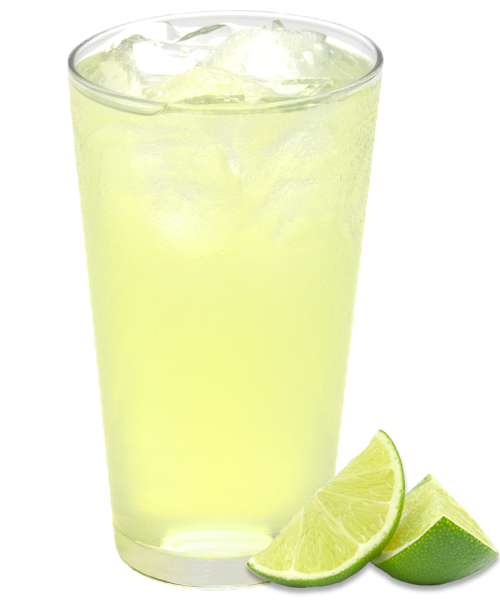 Meet lemonade’s twin…Limeade! Perfectly refreshing on a hot summer day. Available at select stores only.